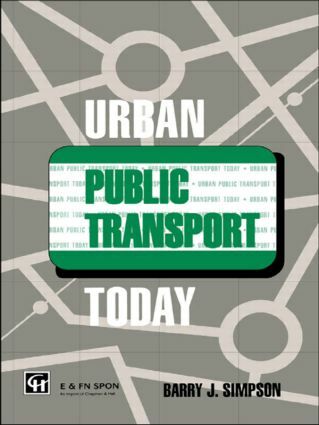 This book is about how local public transport can be made a less unacceptable alternative to the private car than it is now. It is intended for officials, politicians and others interested in the land use/local transport conundrum. It is also valuable to town planners, those working for passenger transport authorities and anyone concerned with policy making and project appraisal for local public transport.